A Development Assessment & Plan for your organization will review historic and current efforts in fundraising. 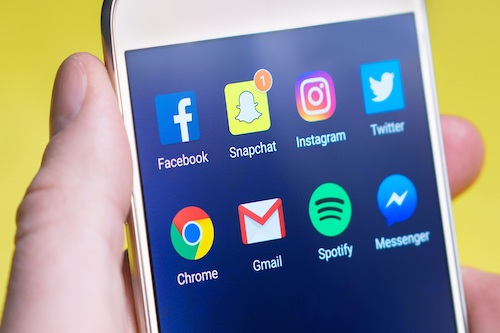 Depending upon the size of your organization – and staff, meeting all the needs and responsibilities of your development plan – if you even have one – can be a challenge and often, a headache waiting to happen. A Development Assessment & Plan conducted and created by the professionals at Paul J. Strawhecker, Inc. helps you identify areas of accomplishment and growth as well as areas of future initiation to structure an evolving, successful development effort for your organization. The plan also discusses how to phase in an overall development program, with annual fund and capital and planned gift opportunities, addressing the strategic needs of your organization now and in the future. The plan will clearly identify the future steps in implementing a comprehensive development plan for your organization. The outcome of the report will be a rational implementation plan to establish a successful development program with cost and benefit parameters. Once the plan is approved by management and adopted by the Board of Directors, it can be implemented. 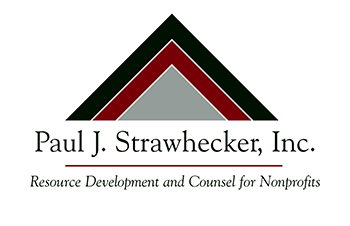 Paul J. Strawhecker, Inc. has completed more than 50 such plans across the country for all types of organizations, including social service, health care, higher education, religious agencies, and many others.